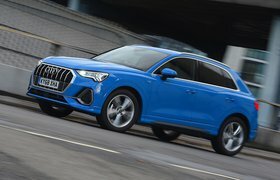 Audi Q3 long-term test review | What Car? 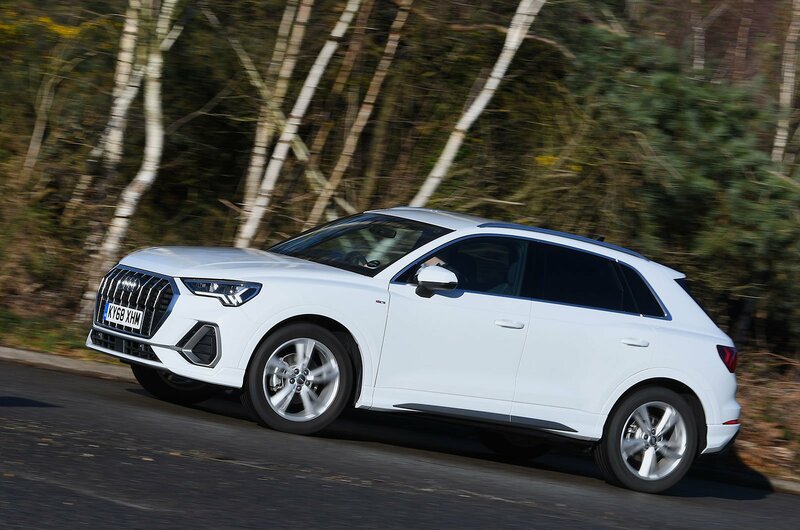 Why it’s here The original Q3 was Audi's best-selling SUV, but this new model faces a host of tough rivals. Does it still have what it takes to compete? When it comes to in-car entertainment, everything is personal. For a technology geek like me, which infotainment system you use, how easy it is to control and how many features it offers are of real importance. And just like whether to add milk before or after the tea (after) and whether it’s called the remote control or the zapper (the latter), everyone has their preference. In the Audi Q3, I’ve found what I think is the best infotainment set-up currently on the market. But here’s the kicker: only half of it actually comes from Audi. Let me explain. Like most modern Audis, my Q3 is available with a digital screen in place of traditional instrument dials. This is becoming more of a common feature in new models and indeed is actually the preferred option for some car makers; after all, why go to the trouble of installing dials when you can just download the same software onto every car? 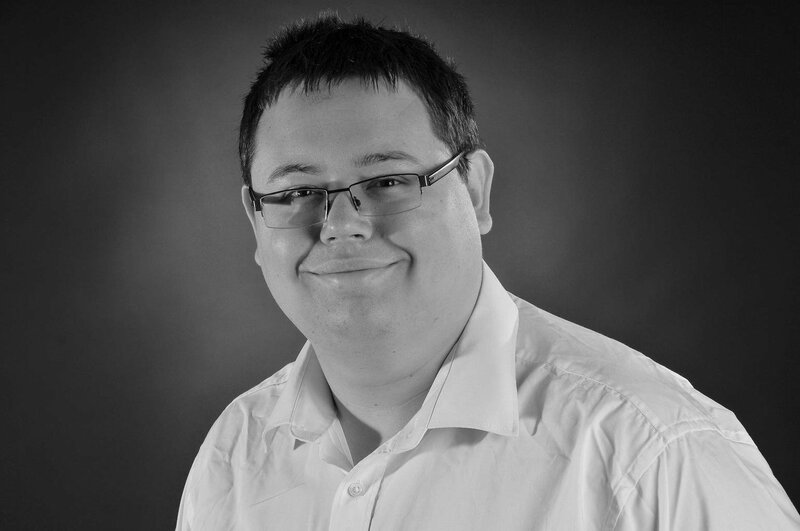 The big advantage of this is that drivers can choose which information they see in front of them. 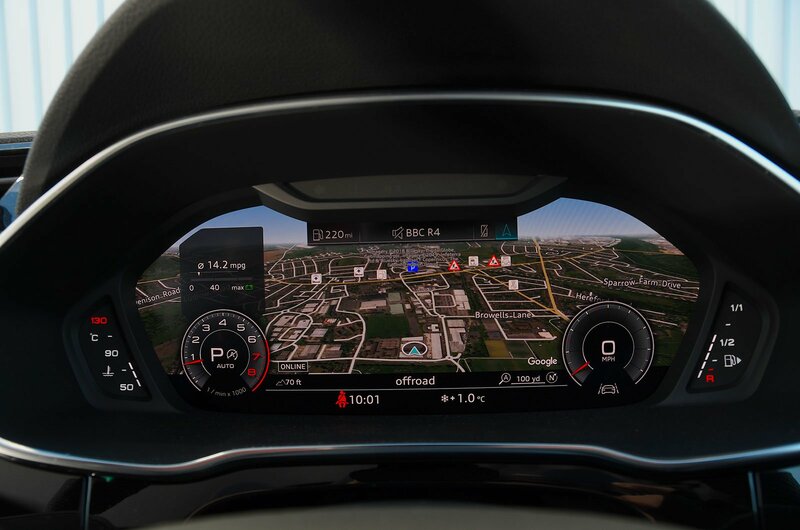 In the Q3, the 12.3in display can show just the speedometer and rev counter dials alongside trip computer information, your media preferences, your phone contacts or even the sat-nav map. And in each of those modes, you can choose to have the dials larger or smaller. I like to have the screen show the full sat-nav map, with the dials shrunk to the corners of the display. This means I can still see all of the relevant driving information but also know where I’m going, and for someone who isn't famed for his sense of direction, that’s a good thing. But this also leaves a question: what to do with the other infotainment display? Because alongside the Virtual Cockpit I've just described, the Q3 has a 10.1in central screen. 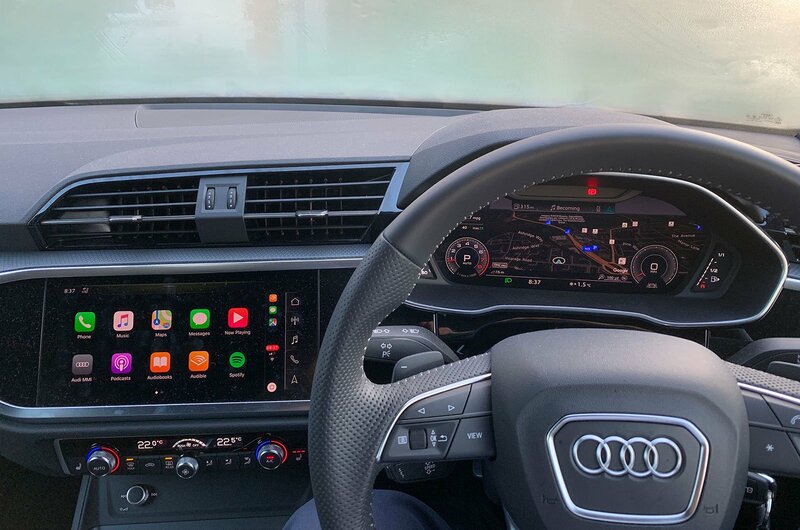 To answer, as well as being able to show the features aforementioned, it has Apple CarPlay and Android Auto smartphone mirroring. I’m a big fan of CarPlay, and thanks to this large screen, I can have my favourite media (a 27-hour Spotify playlist of musical theatre) displayed while I can still see the sat-nav map on the driver’s display. And I can control the lot through the dial on the centre console or rollers and buttons on the steering wheel. It’s a damn near-perfect set-up, with one exception: every time I get into the car, I have to start Apple CarPlay by connecting my phone using a USB cable. “Stop complaining, lad,” you may well think, but hear me out, because some car makers, including BMW, now support wireless CarPlay, whereby the system starts automatically over Bluetooth, meaning there’s no faffing around with cables. The search for complete perfection, then, continues. If all this talk of smartphone mirroring has got you wondering which features your own car supports, though, you’ll find handy guides to both Apple CarPlay and Android Auto here on whatcar.com.